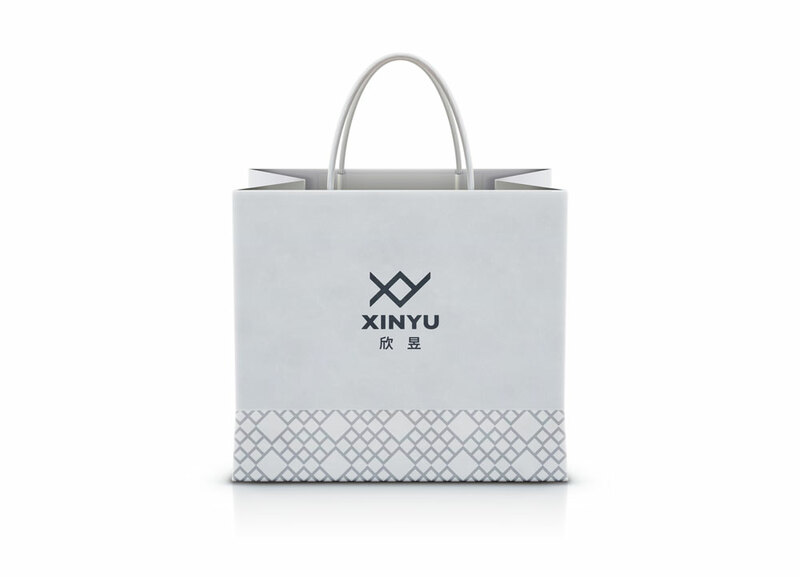 HAOHAO were asked by XINYU packaging to have a look at logo, packaging and marketing materials for future brand development. 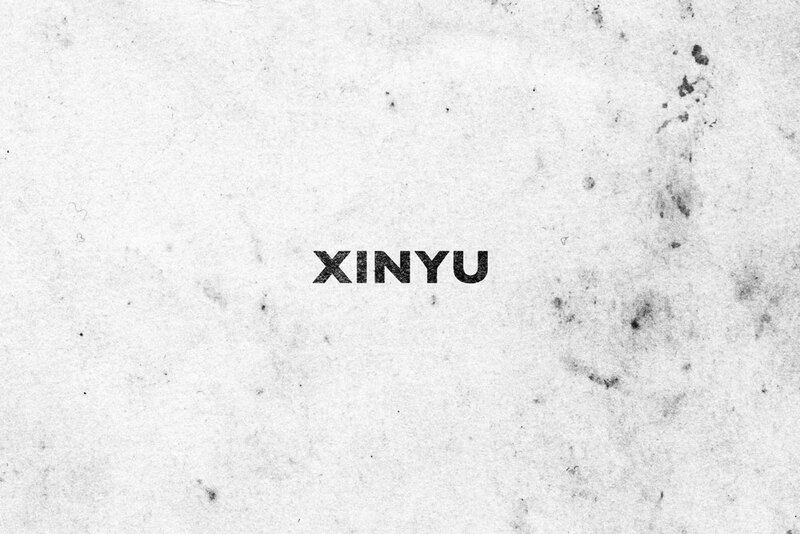 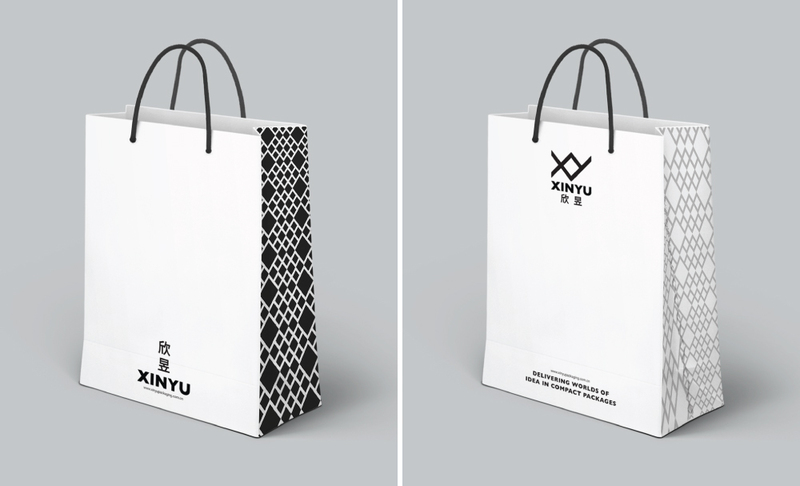 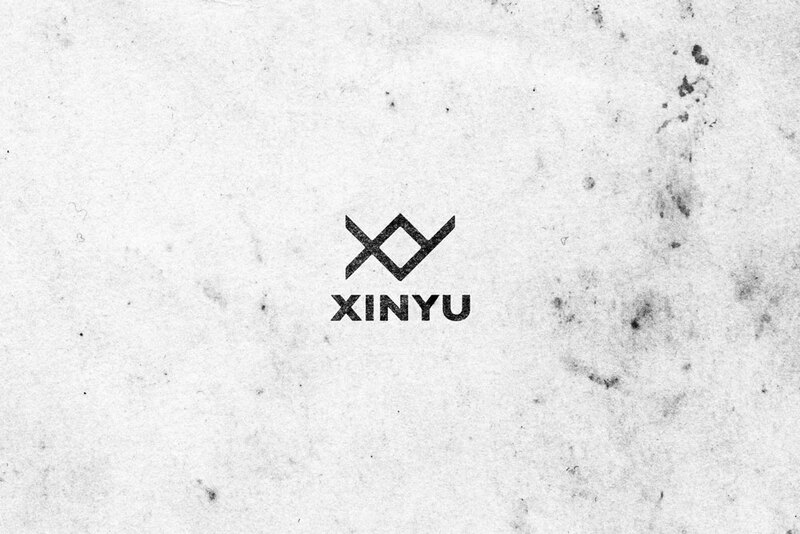 Company based in Zhejiang, specialised in innovative packaging material making, the brand needed a refresh. 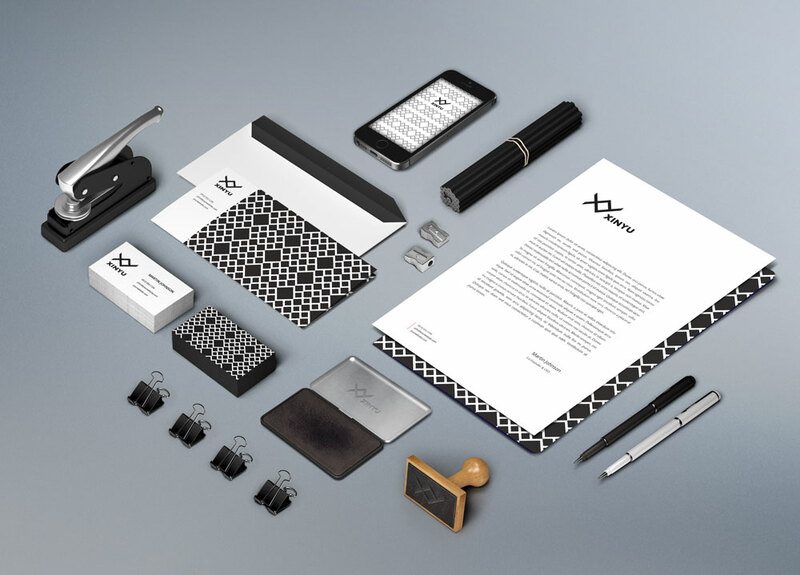 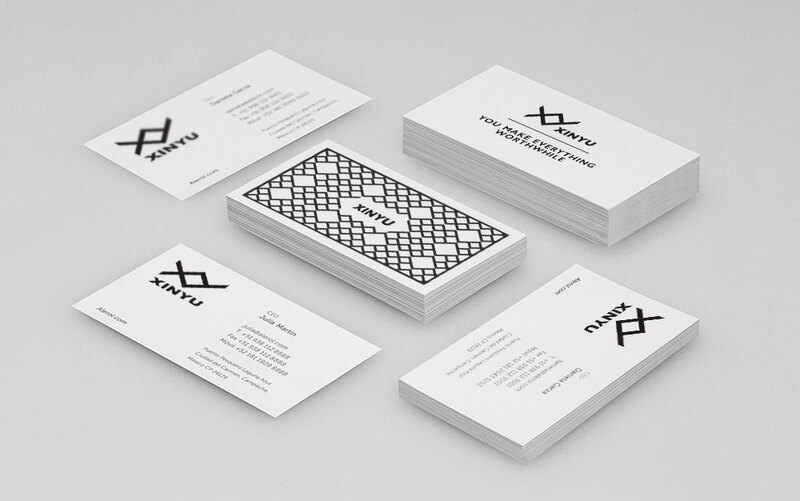 Our role was to ensure that the new brand identity lived up to the future brand development.